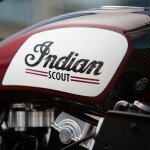 Ed: MO will be in Santa Rosa to catch the race and to test out the Indian Scout FTR750. 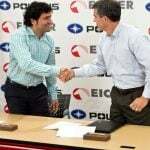 Check back here for the full story. 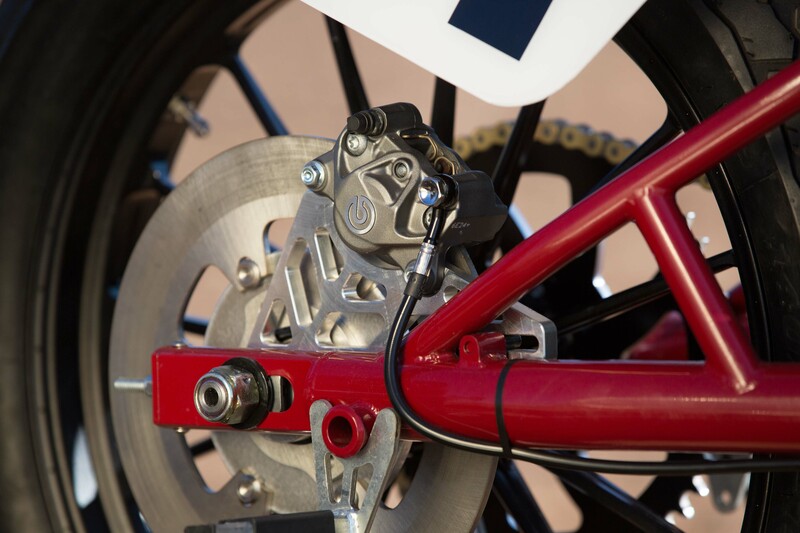 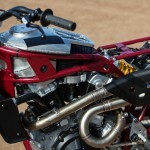 Indian Motorcycle today confirmed that its Indian Scout FTR750 race bike will make its formal racing debut on Sunday 25th September at the Ramspur Winery Santa Rosa Mile AMA Pro Flat Track race in Santa Rosa, California. 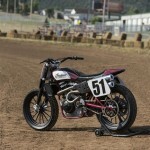 The Indian Scout FTR750 will be piloted in its debut race by AMA flat track racing legend Joe Kopp. 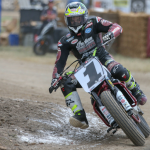 Joe is one of 15 riders to complete the Dirt Track “Grand Slam,” with victories on short track, TT, half-mile, and mile courses. 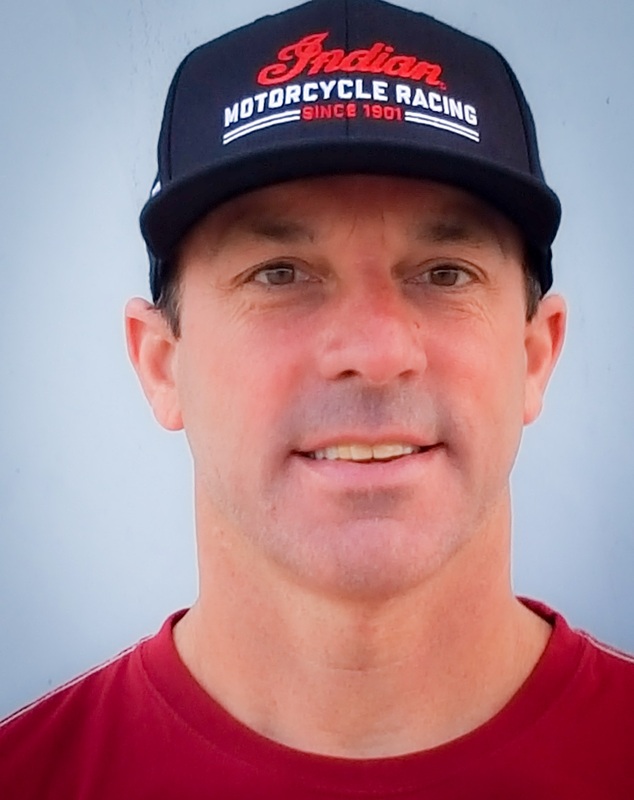 In addition to his 2000 AMA Pro Flat Track Grand National Championship, he took the 1999 and 2000 AMA 600 Hotshot and Supertracker Championships. 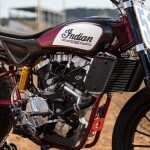 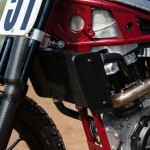 The Indian Scout FTR750 will feature Kopps’ #3 for the weekend. 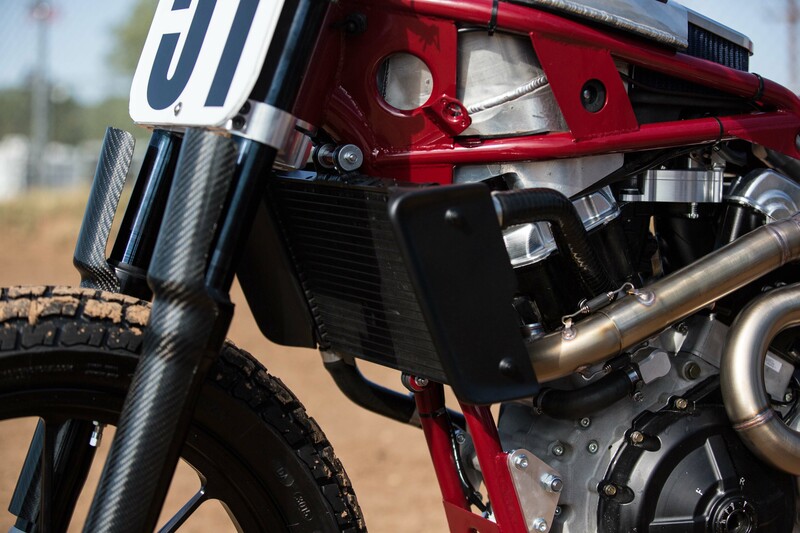 On-hand for the public unveil were Bobby Hill and Bill Tuman, two surviving members of the legendary Indian Wrecking Crew, both AMA Hall of Famers, along with hundreds of motorcycle industry dignitaries and members of the press. 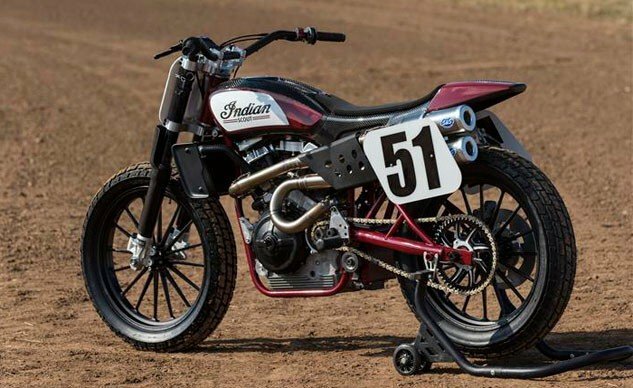 The debut of the Indian Scout FTR750 featured the #51 as a nod to Bill Tuman being the last factory racer to win a National on an Indian Motorcycle. 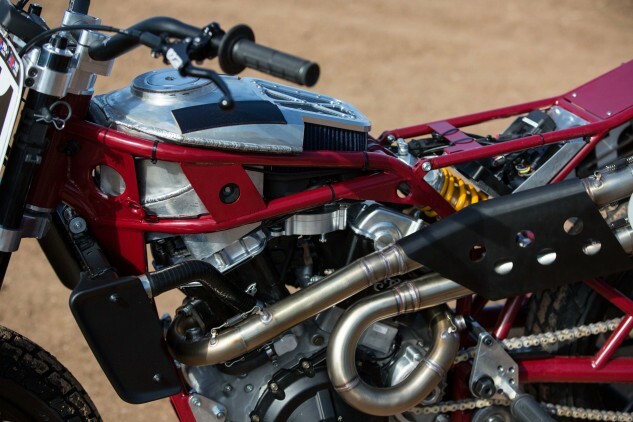 The bike is powered by a purpose-developed, high performance 750cc V-Twin engine and features a unique, ultra-light steel frame, large centrally located airbox and sleek lightweight carbon fibre body. Much like the design philosophy behind Indian Motorcycle’s family of production bikes, the design and engineering teams built the FTR750 to artfully combine state-of-the-art technologies with design elements from legendary Indian racing models from history. 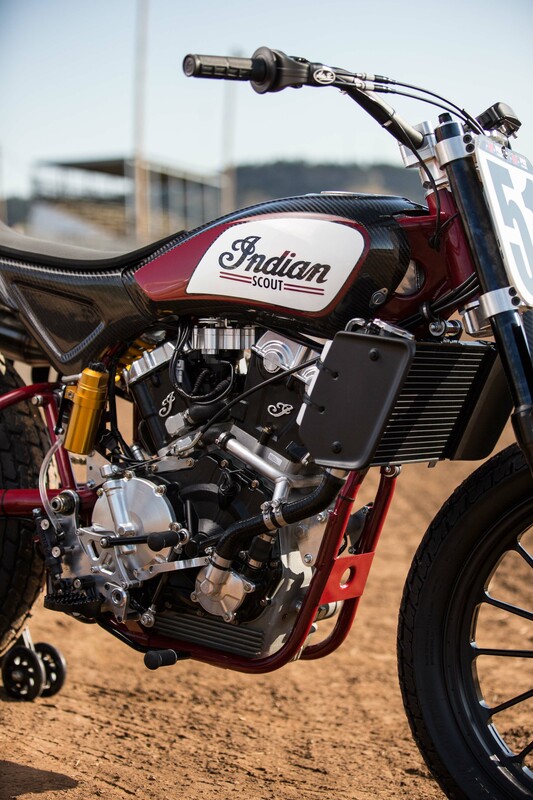 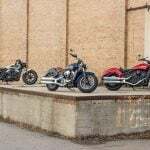 Leading up to the AMA Pro Flat Track event, Indian Motorcycle will sponsor the Pro/Am Hooligan and RSD SuperHooligan races in Santa Rosa on the day before, Saturday September 24. 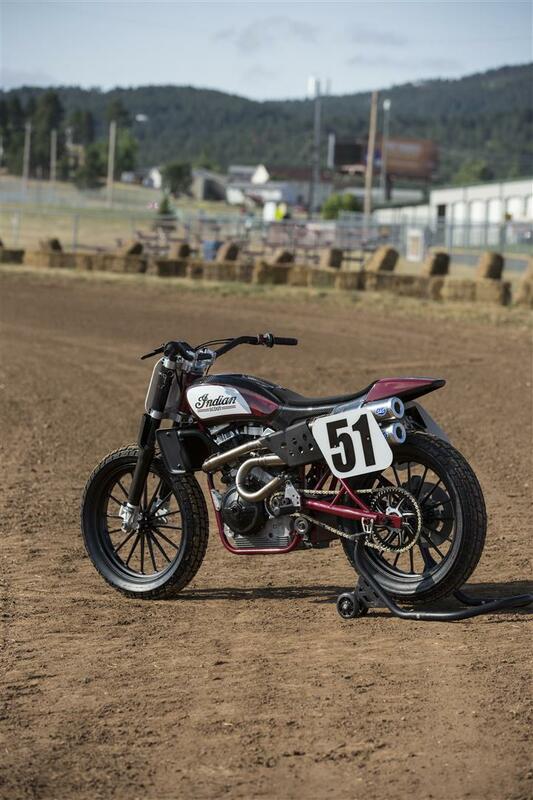 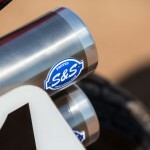 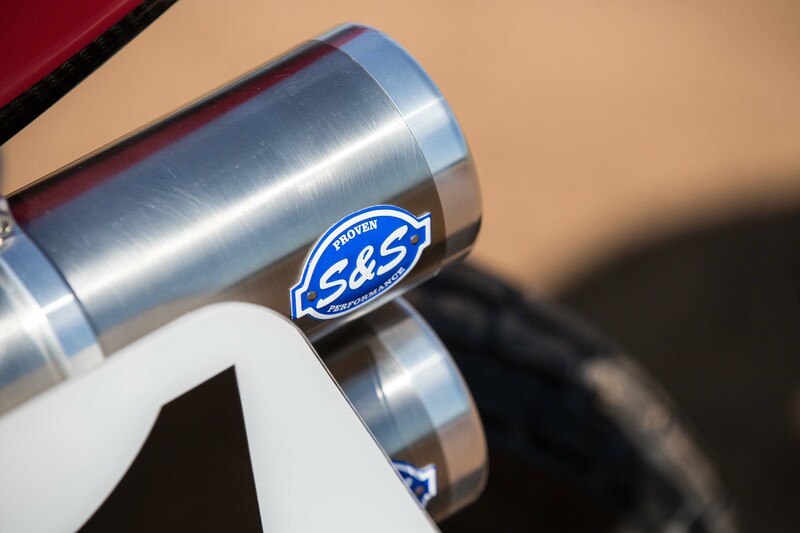 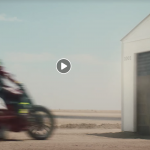 Roland Sands and his team from Roland Sands Design (RSD) will be racing their custom Indian Scout Sixty dirt track racers in the SuperHooligan class. 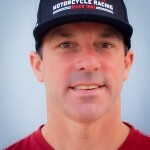 For tickets and information about the action-packed weekend of racing, visit http://SantaRosaMile.com.